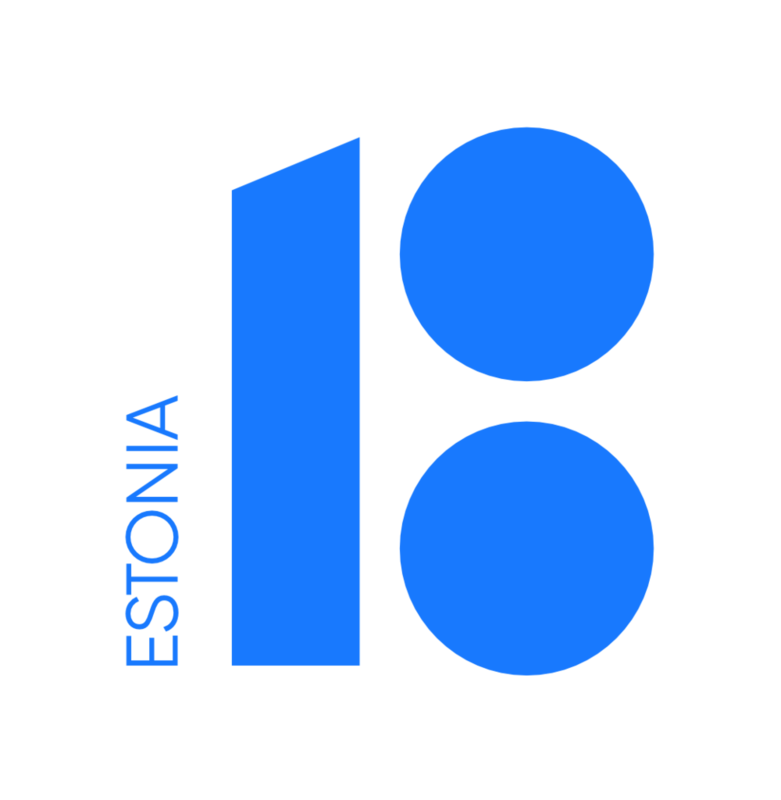 The Foundation for Estonian Arts and Letters, Inc. is an American organization supporting and promoting Estonian arts and culture in the United States. To acquire by deed, devise, bequest, gift, purchase or otherwise real and personal property wheresoever situated, hold and dispose same. To solicit and accept donations. The corporation shall conduct its operations without profit to the officers, directors, and members thereof and shall be non-denominational and non-political and shall not influence or attempt to influence legislation. To further and promote charitable, scientific, literary and educational purposes. To promote understanding and knowledge of arts, science, literature and Estonian language. To increase co-operation among artists, art students, craftsmen, and all others engaged in artistic activities; to hold competitions and exhibitions, and to promote the study and improvement of the arts. To arrange literary programs, theatrical and other entertainments; and to work for the intellectual, moral and social advancement. To extend financial aid to such persons and organizations as are now and may hereafter be engaged in furthering the above said purposes. All financial aid must be voluntary – without interest or charges. Tiina Taagepera Vaska was born in Delaware and grew up in California where she participated in the LA choir and folk dance group performing in numerous West Coast Estonian Days and ESTO's. She graduated from Cal Poly San Luis Obispo with a Bachelors of Architecture and became a licensed architect shortly thereafter. Tiina worked in Helsinki for two years and took advantage of the opportunity to travel to Estonia multiple times. After marrying she and her husband moved to New Jersey, where she is the founder and owner of Tiina Vaska Architecture, focused primarily on residential projects. Tiina has been actively involved with the New York Estonian School, Long Island Estonian Children's Camp, New York Estonian Educational Society Board, and the Filiae Patriae sorority. Merike Barborak, born in Tartu, received a BA in educational studies from Tartu University and an MA in education from Montclair State University, New Jersey. Since 2001 she has been principal of the New York Estonian School as well as coordinator of the educational activities for the East-Coast Estonian Schools. She is on the board of the Estonian School Fund in USA and for several years has been part of the organizing team for the Estonian Cultural Days in New York. Her passion is the promotion of Estonian language and culture. Ines Kirsimägi Horton was born in Tallinn and attended primary school at the Lycée Français of Tallinn until it was closed down by the Soviet regime in 1940. During the Soviet and German occupations her education continued at Tallinn’s VIII and XIV Primary Schools and Tallinn’s VIII High School. The Great Estonian Exodus of 1944 took her to Austria where she attended the Bregenzer Bundesgymnasium fuer Maedchen until emigrating to the United States in 1949. She earned a BA in social sciences from Fairleigh Dickinson University, New Jersey, in 1953. She was active in Estonian academic organizations in New York and later served on the boards of various Estonian organizations, including, for ten years, as treasurer of the Nordic Press, Inc., publishers of “Vaba Eesti Sõna (The Free Estonian Word).” Presently she is serving as bookkeeper for the Estonian Archives in the USA and auditor for the Nordic Press. Since 1988 she has been a member of the Audit Committee of the Foundation for Estonian Arts and Letters, Inc. and since 2013 the Foundation’s treasurer. Karina was born in the border town of Narva, but grew up in Tallinn. She is an art historian who since 2004 has divided her time living between New York and Tallinn. She graduated from the Tallinn Art Gymnasium and majored in foreign languages and business administration at the Estonian Business School, before transferring to Brooklyn College to complete her bachelor’s degree in art history. She’s worked for an antiquities dealer and ancient art gallery on the Upper East Side of New York, and served as the Head of Collections for the Estonian Healthcare Museum in Tallinn. She has also volunteered at the New York Estonian School as both an assistant principle and teacher. Mairo Notton was born in Haapsalu, Estonia and has been calling NYC home since year 2000. He graduated Tallinn University of Applied Sciences, attended City University of New York for science and fine art classes and has a BA in interior design from School of Visual Arts. Inspired by nature and outdoors, he currently works as design-builder in architectural field focusing on woodworking and cabinetry projects. He volunteers with children and youth cultural and recreational organizations. Jane is an Estonian cultural liason currently located in Washington D.C.
Aire Kolbre Salmre was born in Tallinn. She attended Tallinn’s Teachers Seminary (known as the State English College during the first independence period). Her first year there was interrupted by the war. She graduated from the Estonian elementary school in the displaced-persons camp in Blomberg, Germany, before coming to the USA in 1949. She has a degree in nursing from Hunter College, New York, and an MA in health and science education from Teachers College, Columbia University. She was East-Coast editor of the Estonian home and family magazine in exile Triinu from 1984 to 1995. She is the author of numerous articles for magazines and books. Previously, she has served on juries for the Kultuurfond, as editor of Vaba Eesti Sõna, and as an auditor for the Nordic Press. Siiri Lind, originally from Kilingi-Nõmme, Pärnu County, graduated from Mõdrik Agricultural College, majoring in accounting, and is a business-management and economics alumnus of the Estonian Agricultural University. Siiri has fifteen years of experience as a chief accountant for a wide range of industrial concerns. In 2005 she moved to New York City, and since 2009 she has been the business manager and web editor of Vaba Eesti Sõna. She is a volunteer with organizations, including the New York Estonian School, the Estonian Cultural Days in New York, and the Estonian Educational Society. She is a member of the sorority Filiae Patriae.